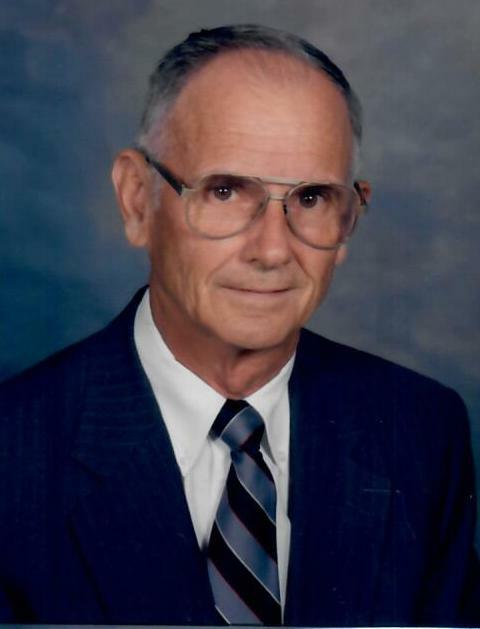 Thomas Harold “Tennie” Hudgins, 83, of New Canton, died January 27, 2019. He was born May 8, 1935, a son of the late Asa Howard and Blanche Stinson Hudgins. He was a retired equipment operator for Dominion Power. He was a U. S. Army veteran. He is survived by his wife, Jean Rowan Hudgins, two sons, Terry Wayne Hudgins and his wife, Ellen and Ron Douglas Hudgins and his wife, Kim; three grandchildren, Taylor, Thomas and Jesse Hudgins; sister, Anne H. Shaw and her husband, Sonny and brother, David Earl Hudgins and his wife, Roma. He was preceded in death by a brother, Donald “Duck” Hudgins. Funeral services will be held on Thursday, January 31, 2019 at 2 p.m. at Arvon Baptist Church with interment in the church cemetery. The family will receive friends following the service. Memorial contributions may be made to Arvon Baptist Church.